Here is a recent game(TWIC 944) in the topical Sicilian Najdorf. 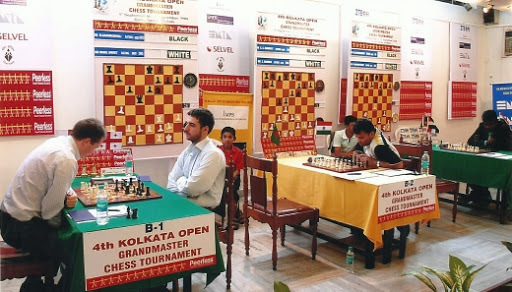 The game was won by GM Sandipan,Chanda in the recent Kolkata Open in India. 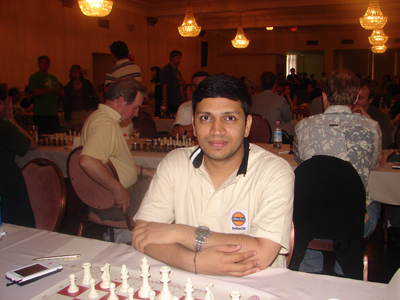 Sandipan was the Indian Co-Champion 2004, 2005 and 2006. White has just played the novelty 24.0-0. How do you assess the new move? White is under pressure and has just challenged the intrusive g-pawn with 29.h3. What should black do?